Heres your opportunity to live downtown Greenville without breaking the bank! The West End of Greenville has developed rapidly (luxury apartments are being built across the street as we speak!) & this 1350 sq ft home is an absolute gem. This home is perfectly situated between Greenville Memorial & St Francis Downtown. 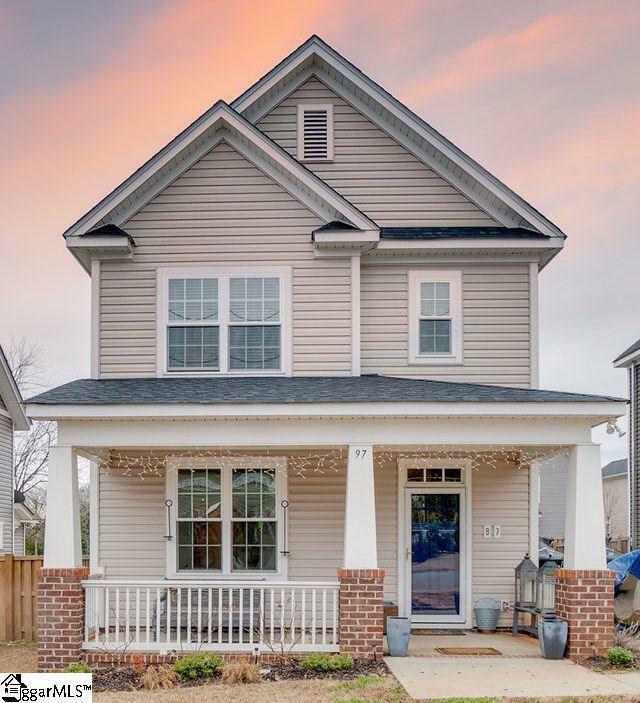 Where else can you be a comfortable .4 miles walking distance to Fluor Field AND enjoy a nice sized yard for your dog & children? Coupled with the convenience of ample parking & built by one of the great local builders in the area...this home is second to none! Washington Heights provides a unique opportunity to be a part of an established community with down to earth, friendly residents who adore where they live. 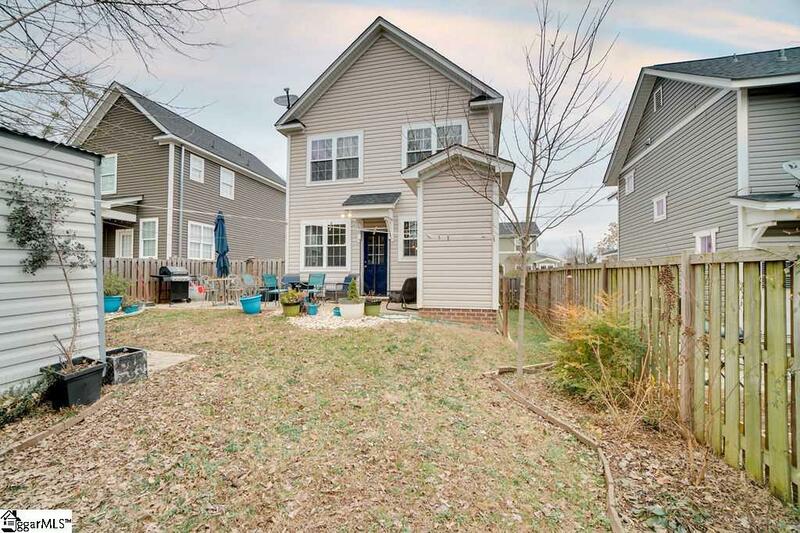 This home is recently painted, HVAC serviced, is move-in ready and only four years old. 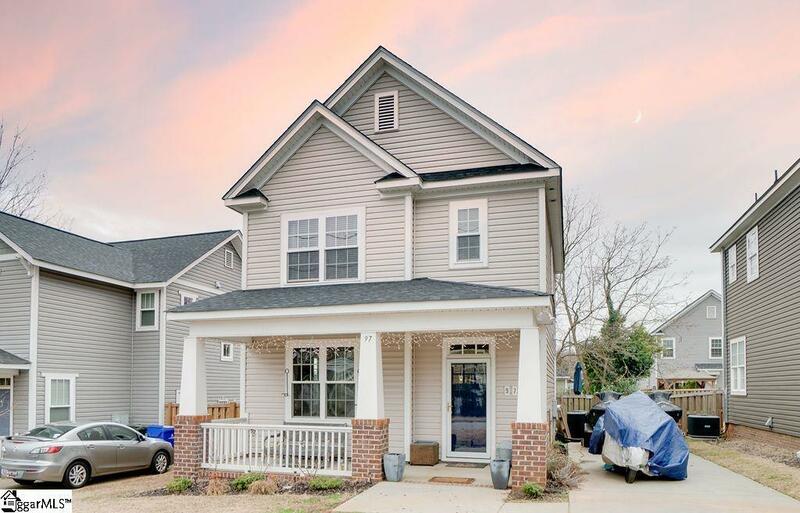 It features an open floor plan, hardwood flooring throughout, sleek & stylish kitchen with stainless steel appliances, granite and a new honed marble backsplash, plus a fully privacy fenced back yard featuring a shed with heat and air conditioning. 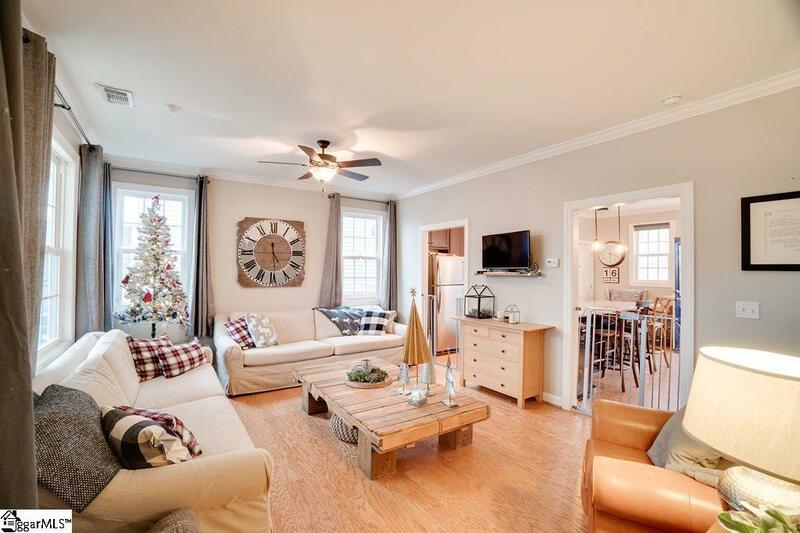 97 Lincoln is perfect for entertaining with its living area (9 foot ceilings!) that flows but is separate from the kitchen/dining area - which is open to an oversized backyard patio. There is also an attached utility room off the patio ideal for hanging bikes after enjoying the nearby Swamp Rabbit Trail. You will love living here now & for years to come! Storage Space Attic Out Building Out Building W/Elec.